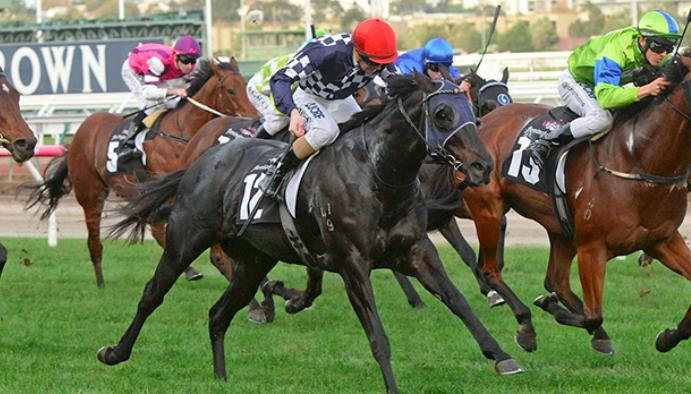 Jockey Brian Higgins has waited patiently to record his first-ever Saturday winner and he did it in style at Flemington on Saturday aboard Nautical in the Listed Straight Six. Higgins’ record shows that he had 26 previous rides at Flemington and 32 rides at Caulfield without success. But his perseverance and connection to the Nikki Burke stable paved the way for the memorable win, also the first Stakes-race victory of his career. “I’ve had a good couple of seasons, several with 50-plus winners but this Saturday city winner has been a bit of a curse,” Higgins said.